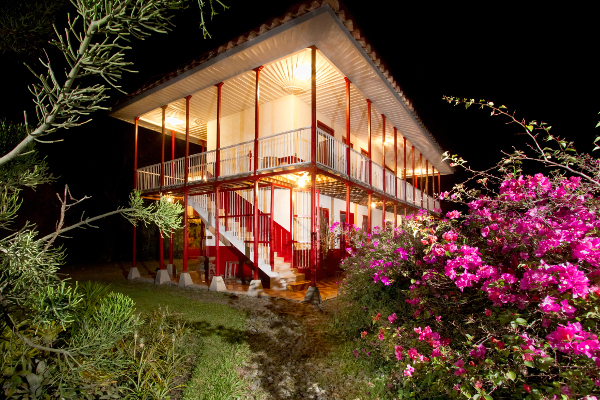 “Finca Villa Nora exceeded my expectations. It has all the advantages of a big hotel and being small means none of the disadvantages. The service is excellent, the decoration is immpecable and I loved the food”. “Villa Nora surpassed all my expectation (which were very high! )Thanks for sharing this wonderful place”. 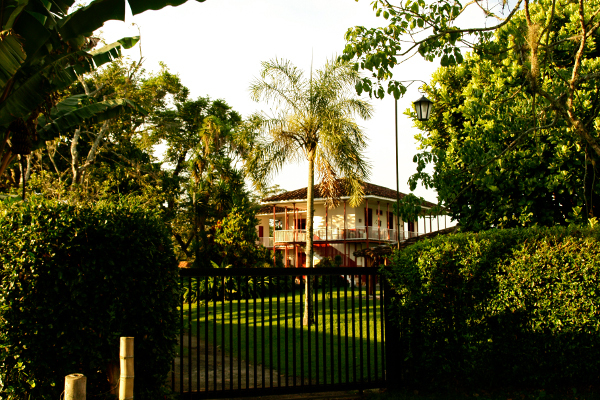 “Finca Villa Nora is paradise, being here is like heaven on earth. Its what we are, being a coffee grower”. 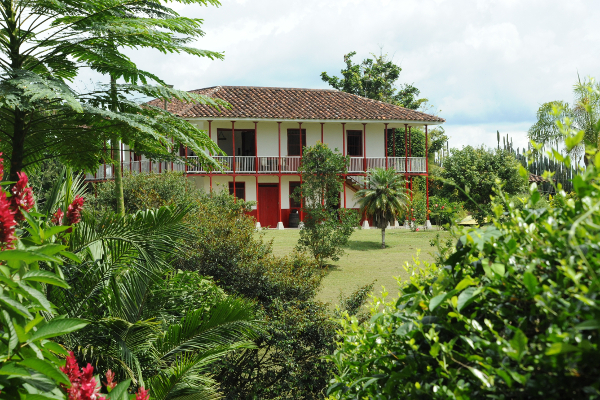 During the last 20 years, Finca Villa Nora has been honored to have received special guests including Juan Valdez the Colombian Coffee Image; and high UNESCO diplomats who made the decision to grant the region a world heritage title - The Coffee Cultural Landscape (Paisaje Cultural Cafetéro) for what we feel honored and inspired. During the last 4 years, “Finca Villa Nora” has been recognized by Trip Advisor as one of the best 10 small hotels in Colombia. 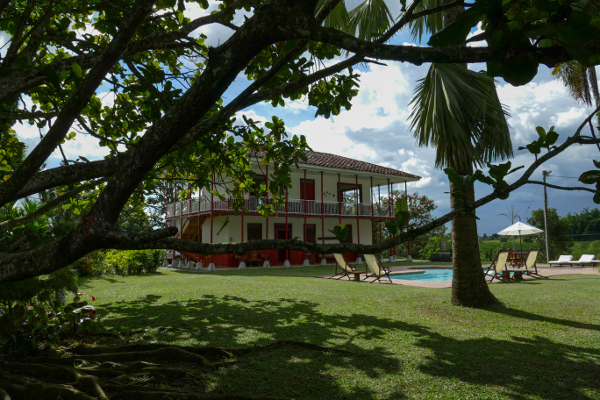 The prestigious “Travellers choice awards” in which hotels are ranked depending on customers reviews puts Finca Villa Nora for four consecutive years as the best hotel in the Coffee Region. 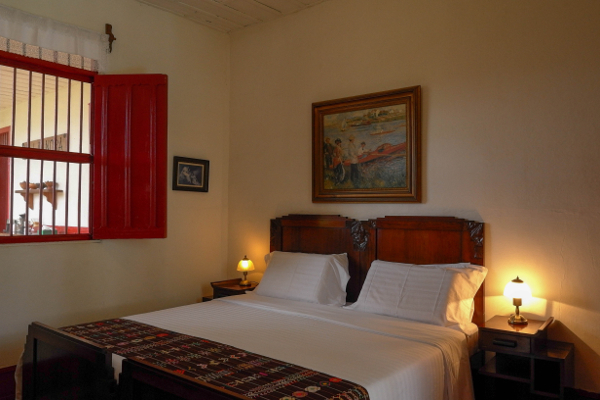 Our hotel is recommended in a number of travel guides which includes: Lonely Planet, Bradt and Le Figaro Magazine. 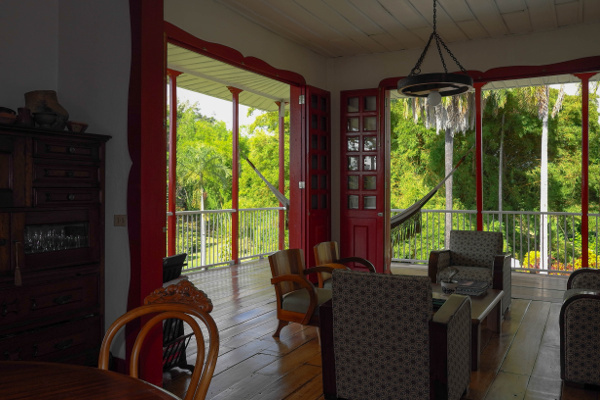 In addition, since 2014 “Finca Villa Nora” has been awarded the “Trip Advisor Certificate of Excellence Award” every year, not only recognizing our hotel but also highlighting the unique and excellent service that we provide for our guests. Being ranked No 1 in Trip Advisor where guests rank hotels in terms of Location, Sleep Quality, Rooms, Service, Value and Cleanliness shows our outstanding standards and the care we take to provide the best service!